This package includes Loose-Leaf and Sapling Learning with E-book. Quantitative Chemical Analysis supplies you with a solid physical understanding of the principles of analytical chemistry and their applications in a variety of disciplines. 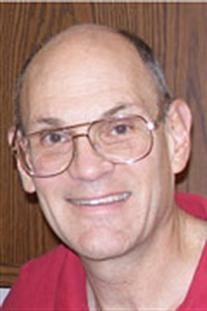 Dan Harris was born in Brooklyn, NY in 1948. He earned degrees in Chemistry from MIT in 1968 and Caltech 1973 and was a postdoc at Albert Einstein College of Medicine in New York. After teaching at the University of California at Davis from 1975-1980 and at Franklin and Marshall College from 1980-1983, he moved to the Naval Air Systems Command at China Lake, California, where he is now a Senior Scientist and Esteemed Fellow. While teaching analytical chemistry at Davis, he wrote his lectures in bound form for his students. This volume caught the attention of publishers' representatives wandering through the college bookstore. 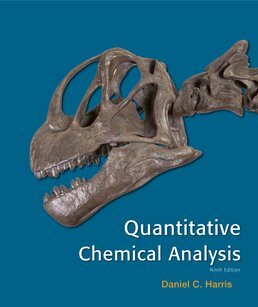 The first edition of Quantitative Chemical Analysis was published in 1982. The first edition of Exploring Chemical Analysis came out in 1996. Both have undergone regular revision. Dan is also co-author of Symmetry and Spectroscopy published in 1978 by Oxford University Press and now available from Dover Press. His book Materials for Infrared Windows and Domes was published by SPIE press in 1999. Dan and his wife Sally were married in 1970. They have two children and four grandchildren. Sally's work on every edition of the books is essential to their quality and accuracy.